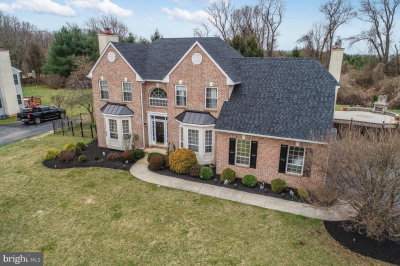 Rarely found in Foxview Estates, this beautiful home has more than 1+ acre level lot, spacious 3 car garage and deck for entertaining in most desirable Unionville-Chadds ford School district. No HOA Fees. Beautiful hardwood flooring throughout the entire house. Grand two story foyer with turned butterfly staircase, 9' ceiling with a Study/Den, Formal living and dining room with powder room on main floor. A two story magnificent family room has a beautiful gas fireplace with lots of windows bringing in natural light. Wonderful kitchen with 42' cabinets, beautiful granite counter tops, center island, two huge pantries and laundry room make up the main floor. Grand master bedroom with private sitting room, huge walk-in closet, Spacious new master bathroom with garden tub, double vanities along with three more large bedrooms and a main bath complete the second level. Entire house is freshly painted.  Hurry to see this bright and beautiful house located in the most sought after Best Unionville-Chadds ford schools in a quiet cul-de-sac with the school bus stop just around the corner.